NIDA – Australia’s National Institute of Dramatic Art – is recognised as one of the world’s leading training grounds in the performing arts. That’s no idle boast: The Hollywood Reporter actually ranked it as tenth in its list of top drama schools in the world in 2018. For 60 years NIDA has been educating actors, directors, designers and more, many of whom have gone on to major international careers. The list of its alumni reads like the credits of a blockbuster film: Cate Blanchett, Toni Collette, Judy Davis, Miranda Otto, Sarah Snook, Yael Stone, Mel Gibson, Luke Hemsworth, Baz Luhrmann, Richard Roxburgh, Hugo Weaving, Sam Worthington. Based in Kensington, Sydney, NIDA now has a permanent Victorian branch, NIDA Melbourne, at the Guild in Southbank. It’s here (and at Wesley College) that members of the public who’ve been bitten by the bug can attend short courses over the summer under the guidance of some of Australia’s best performing arts professionals. Open to all ages, these courses cover acting, accents, auditioning, design, directing, musical theatre, screen acting and writing. 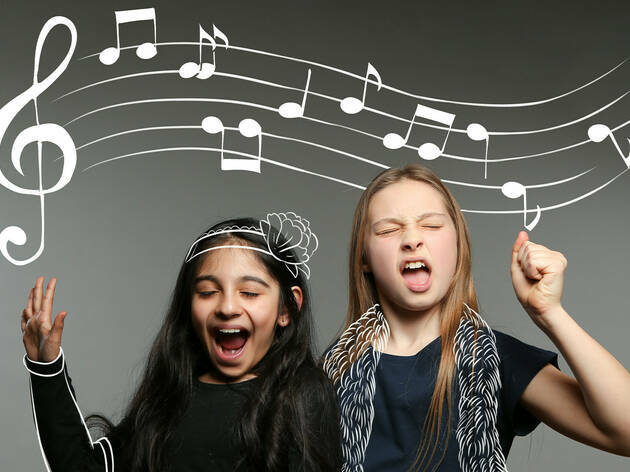 Got a talented kid, or want to expose your children to the world of the performing arts? Are you keen to kickstart your own entertainment journey? Or do you have some amateur or industry experience that you are keen to build upon? Then you are bound to find a course to suit you taking place this January 7-20. Courses range from an intensive one day to a full week, with fees ranging from $157.50 to $620. If you need advice on which course to enrol in, contact the NIDA Open team on 1300 450 417 or at open@nida.edu.au. Help your kids get creative and discover what inspires them. NIDA Open has beginner and advanced courses for kids that can unlock your child's potential and open their eyes to the world of performance. For kids up to grade 2 there are two- and three-day courses to choose from. They include NIDA Mini Popstars, which helps little kids create a character, learn a dance routine and invent their own lyrics to a pop tune; NIDA Neverland, where they create characters and stories inspired by the adventures of Peter Pan; In the Picture, an introduction to acting for stage and screen; and Beastly Rhymes, which lets them invent scenarios inspired by Roald Dahl’s stories and poems. The end of each course includes a performance for family and friends. 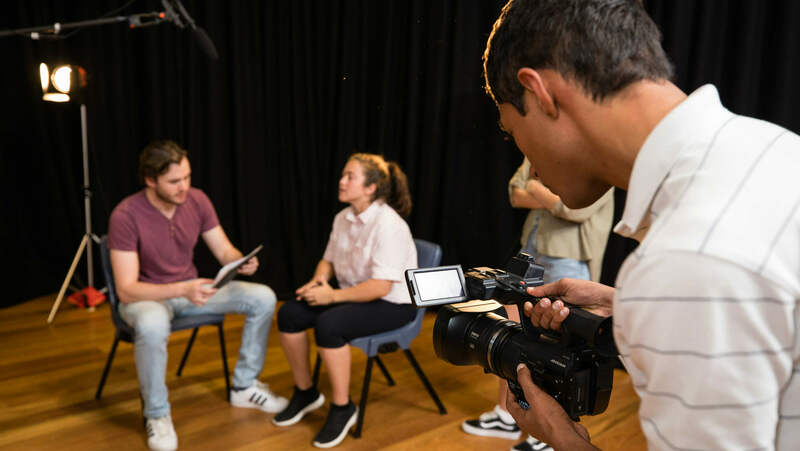 For older kids in primary or secondary school there is a choice of one-weekend or one-week courses in Acting, Screen Acting, Musical Theatre or Script Writing. There are also short courses in Auditioning, Improvisation and Non-naturalistic Performance. Sure to be popular is the three-day NIDAWarts: Acting on Screen, where kids in grades 3-6 develop their own witch or wizard character, explore NIDA acting techniques, and work with well-known scripts from popular films. Got little or no previous experience but are curious about acting and the theatre? You can begin your journey in a fun, safe environment with these NIDA Open courses. These are mostly two-day courses, so they’re perfect for a solid grounding without the commitment of a full week. Early birds who book two weeks before the course start date get a ten per cent discount on the fees. Acting Essentials will help you develop core skills such as improvisation, voice and movement. 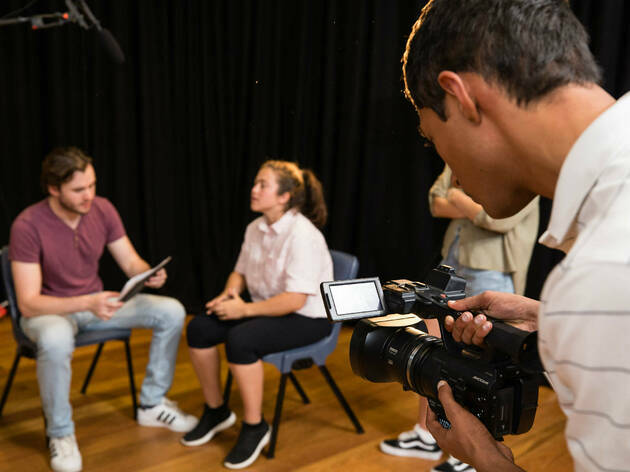 Screen Acting Essentials homes in on screen presence and skills for performing scenes to camera – participants will be filmed. Voice Essentials shows how the voice works to release its power in performance. Dramatic Writing Essentials teaches what makes effective characterisation and a good plot. Costume Design Essentials offers practical exercises that build costume design skills for stage and screen; and Directing Essentials concerns creating a ‘director’s concept’ that communicates your interpretation of the play and unifies the elements of a production. There’s also a one-day course, Stanislavski: An Introduction, that explores the approach used by some of the most famous actors in the world. Learn about circumstances, actions, objectives and stakes and how to analyse a script to uncover the life of the character. So you’re definitely serious about giving this a real go? Then you’re ready to commit to one of NIDA Open’s one-week courses that will build the fundamental techniques of your chosen craft. And again, if you book two weeks before the course start date you’ll get a ten per cent discount on the fees. 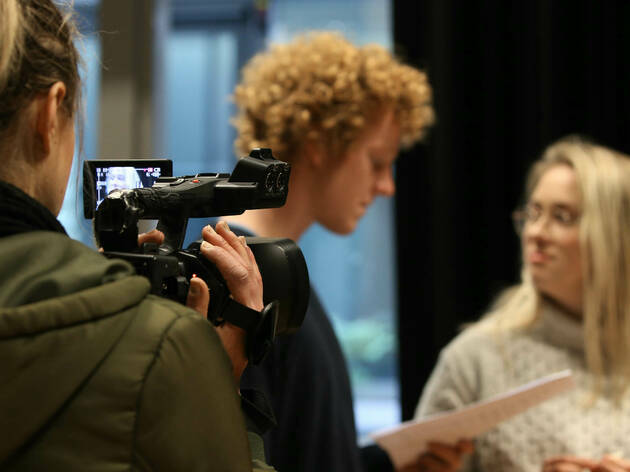 Learn to Design for the Theatre in a course that includes pitching your final theatrical design project to an audience and gaining feedback from an industry expert. NIDA Acting Techniques teaches fundamental acting skills through interactive exercises: improvisation, spontaneity, physicality and the basics of the Stanislavski system. 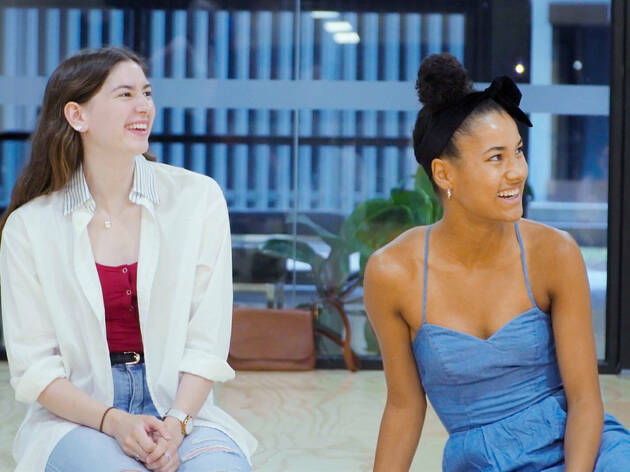 Musical Theatre Techniques is a skills-based course to help you master the disciplines that make you a triple-threat musical theatre performer: singing, dancing and acting. Screen Acting Techniques is a fun and supportive course to help you become confident performing scenes from film and TV in front of a camera. There’s also a one-day course in a skill that every Aussie actor needs: American Accents. These are one-week, next-level courses for people who have already completed a NIDA Open course and want to extend their techniques or develop specific abilities. Screen Acting Techniques 2 is for students who have completed the Screen Acting Techniques course or an equivalent. It's designed to extend screen acting skills in contrasting scenes from film and TV. Teaching scene analysis techniques and the keys to truthful on-screen performances, it also introduces industry requirements such as screen tests. NIDA Acting Techniques 2 is for students who have completed the NIDA Acting Techniques course or an equivalent. The course offers various approaches to creating dynamic, embodied characters as well as exercises to increase sensory and ensemble awareness. You’ll deepen your understanding of the importance of ‘status’ through contrasting, contemporary scenes.